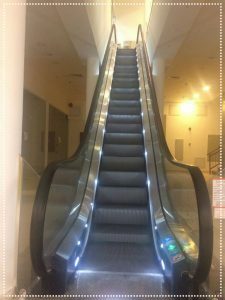 Escalators The best international brands with high quality and international specifications... with the guarantee of installation and maintenance. 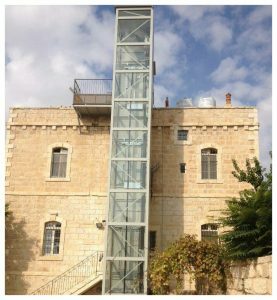 Currently, Tecno Palestine Elevator Co. works for the maintenance of more than 300 elevators in all areas of the West Bank. The company's employees have more than 20 years of experience in the maintenance of all types of elevators and escalators. Tecno Palestine Elevator Company carries out periodic preventive maintenance and repair of damages when they occur. The company's maintenance department also has all types of spare parts installed within 24 hours. Maintenance is carried out by mechanical and electrical inspection of all parts of the elevators and escalators, focusing on cleaning and lubricating elevator and escalator components. The repair of the damages shall be provided within 24 hours of communication and notification of the failure. In case of emergency, the company shall immediately respond to the request. Tecno Palestine Elevator Co. and in order to serve our customers in the West Bank in the best scientific and engineering ways has provided maintenance crews with high professionalism equipped with cars belonging to the company to respond quickly and with all the number necessary to complete the work and service in the right manner. There is also a device available for all types of elevator to analyze data that the elevator stores during its work and accordingly the problem is dealt with. 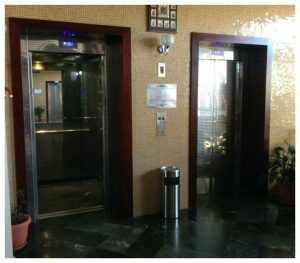 The installation and operation of elevators and escalators is the most important and sensitive part of the life of these elevators. There is a close link between the efficiency of the work of these elevators, their smooth movement, lack of malfunction and between the accuracy and efficiency of the installation and operation. It can be said that the life span of these elevators depends on the safety and efficiency of the installation and operation process at the beginning and the process of scientific and appropriate maintenance later. 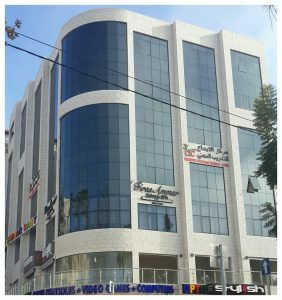 As a result of the keenness of Tecno Palestine Elevators Co. to provide its services to the customer in the best form starting from the assistance and supervision of the status of buildings and elevators , as well as helping customers to choose what suits him and meets the needs of the building or commercial community regarding specifications and additions during the sale process till the next process which is the installation and operation of the elevator and its license by the official authorities in Palestine, and in accordance with the approved Palestinian and European standards adopted in the best manner in accordance with the Palestinian and European standards adopted in the best manner . The company has worked on establishing the structure of the installation section and its components in a scientific and engineering manner, taking into account the factors of technical expertise, manpower, engineering supervision and logistics. The installation section was established under the supervision and management of an expert engineer in this field. In addition, there were excellent technical expertise that were employed in the various governorates and cities of the country, from Nablus through Ramallah to Bethlehem and Hebron with observers and supervisors from each region to find out the proper work of the installation teams and their compliance with all the conditions and laws adopted in this field. 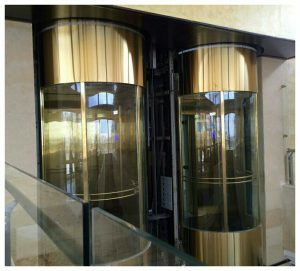 After the necessary tests and the operational examination of the elevators by the Palestinian Standards Institute and the Civil Defense, the elevator or the escalator are transferred to the maintenance department, which is in constant contact with the officials of these buildings and their residents to achieve the service of these elevators and to do the regular maintenance and solve any problem that may arise in its work. The installation department at Tecno Palestine Elevators has achieved great achievements in this field in an accumulative and escalating manner. It was evaluated by the Palestinian standards institute. The efforts of this department were culminated in 2017 by delivering the largest number of elevators and escalators (92 elevators and escalator), as well as through the success of all these elevators by the first examination and without any observations with a success rate of 100%. Thus, the achievement achieved in quantity and quality stimulates the company to continue this approach with the continuous pursuit of improvement and development to preserve the name and reputation of the company that was built over the past decade. In addition to provide the best product and excellent service, the sales department at Tecno Palestine Elevator Co. works to help its customers to choose what suits them and meet the needs of their projects in terms of the appropriate technical specifications, designs and decoration. The sales strategy depends on two basic points: First: Technical analysis of the status of the project in terms of location and use (residential or commercial) and the area and the number of floors, thus determining the number of units required and the load of each elevator and travel speed and the type of the used stainless steel other matters. 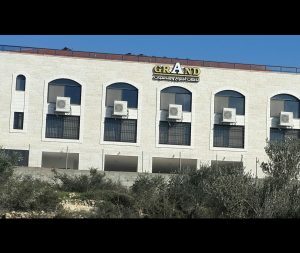 Second: Provide the necessary technical support from the planning stage until the completion of the construction and finishing work, including all the drawings, measurements and dimensions, and to advise on final finishes and decorations and others in accordance with the relevant European and Palestinian standards. All this is done by a team of engineers and experienced personnel in the field, in an appropriate scientific and engineering style, working throughout the country to welcome new members of the large Techno family. 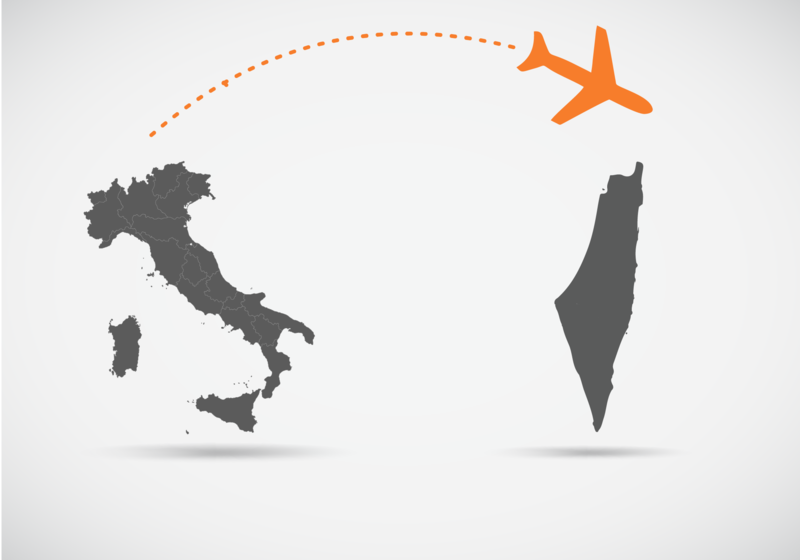 One of the most important goals that Tecno Palestine seeks to prove is credibility and work in reasonable, logical and correct ways with customers, which unfortunately is no longer an important factor in many of the current elevator companies, where the customers become just numbers in these companies which focus only on the material profit. 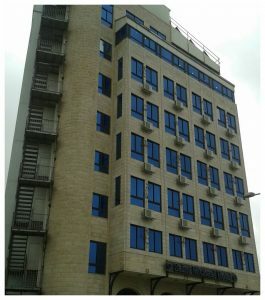 The company was established to become one of the top four companies operating in the field of elevators in Palestine. 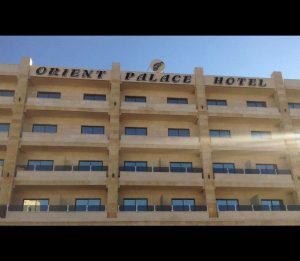 The company is currently ranked fourth in total sales volume in the Palestinian market.